How well we know the stories of the Bible told to us in Sunday School classes, illustrated in children’s Bible versions, and shared at family devotion times when we were young. But stories of incredible miracles can sometimes become a little common place over the years, and we can forget the amazing and incredulous aspects of God at work! 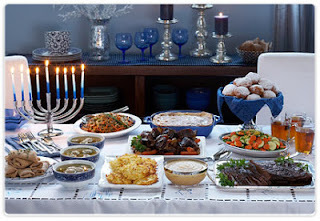 Perhaps, this is where we can learn a little from the Jewish tradition of Feasts and celebrations. In the biblical account of the Exodus, God instructed the people to recount this miraculous event each year with special traditions and the Feast of Passover. It was a principle learned well, evidenced by the Jewish people instituting similar instructions for annual celebrations, reminding them of other ‘nation saving’ events each year like Purim (the story of Esther) and Hanukah, when the Maccabees defeated the Greek-Syrian army and rededicated the temple. Hanukah is an 8 day celebration, this year starting on the evening of 2nd Dec, and concluding on the 10th. There are several miracles remembered: The miracle of a small band of Jewish men defeating an army; the miracle of courage, of those who dared to stand for their beliefs against the flow of society; the miracle of a little cruse of oil burning for eight days, when it should have lasted for only one. Jewish people around the world will light candles on the ‘hanukiah’ each night: on the first night, one candle; on the second night, two candles; and so forth, until the eighth night when the whole hanukiah is ablaze! They are proclaiming the miracle from centuries ago and praising God for all the miracles He has done. Games are played with a dreidel (spinning top), carrying the phrase ‘A Great Miracle happened There’. Traditional songs are sung recounting Israel’s victories from her ancient enemies. And of course, as with most Jewish Feasts, there is special food to eat, this time cooked in oil, like latkes (potato pancakes) and sufganiot (donuts). Miracles are to be celebrated! In a few weeks, millions around the world will celebrate Christmas, the miracle of Immanuel, God coming to be with us. 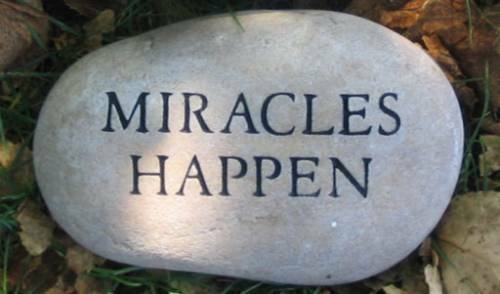 Some of us have experienced various miracles in our lives, big ones and small ones, happenings in our history that have paved the way for us to be here in this moment of time, without which we may not have been here at all. Life itself is a wondrous miracle, a gift from God. Hanukah, the Feast of Dedication, is a wonderful opportunity to remember and recount the miracles in your life, to publicise and proclaim what God has done. You could light a candle, share some special food with friends, tell your miracle stories to your children and grandchildren, or create a song about some of the amazing things God has done. 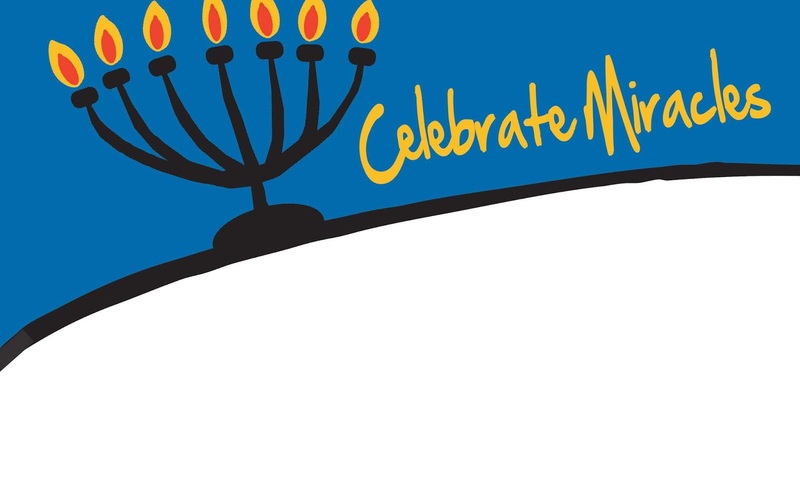 However you like to express yourself, take the opportunity this Hanukah, to celebrate the God of the miraculous!